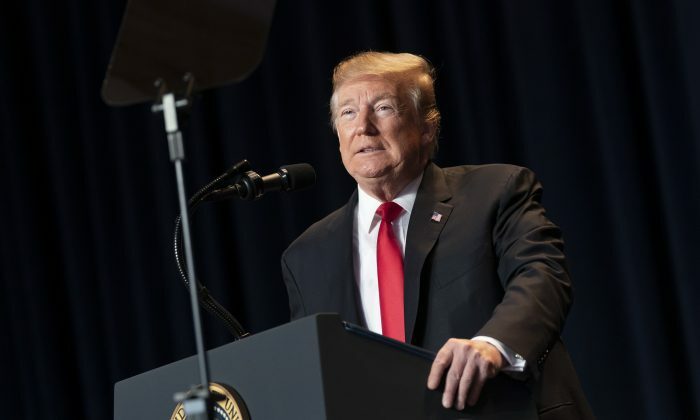 President Donald Trump pledged to protect religious liberty and freedom of faith during the National Prayer Breakfast in Washington as he defended for the second time this week the sanctity of all human life—including the unborn. 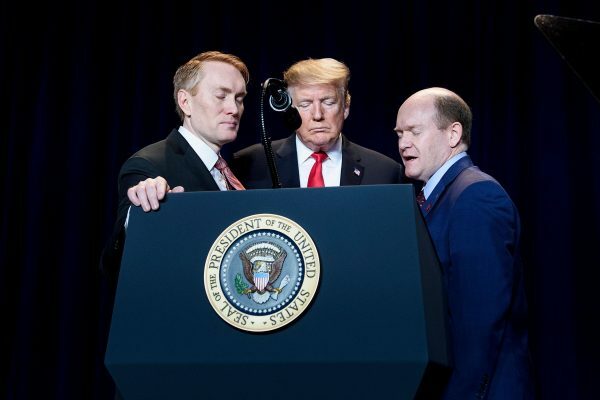 Speaking to religious leaders at the 67th annual National Prayer Breakfast on Feb. 7, Trump told the audience that he will safeguard faith-based adoption centers and reiterated his pro-life stance. “As part of our commitment to building a just and loving society, we must build a culture that cherishes the dignity and sanctity of innocent human life,” he said. “All children, born and unborn, are made in the holy image of God. Elon Carr, a new special envoy to monitor and combat anti-Semitism, was appointed this week by Trump. Carr left on Feb. 5 to attend two conferences on anti-Semitism in for Belgium and Slovakia. Trump, building on comments made during his State of the Union speech days ago, promised to support anti-abortion policies amid a renewed push from Democrats seeking to pass or propose measures to expand abortion. His remarks at the high-profile religious gathering echoed what he said at the Capitol, where he denounced multiple late-term-abortion bills that have passed in a number of states, including New York. Rhode Island, Vermont, Maine, New Mexico, and Maryland all have pro-abortion proposals on the table. Such a proposal in Virginia was recently defeated in the Republican-controlled legislature. In his prayer breakfast speech, Trump stopped short of calling for a ban of late-term abortions like he did earlier in the week, but said he stood behind those who champion the values of faith. In his speech at last year’s event, Trump promised to cut the Johnson Amendment, which states that nonprofit organizations (including churches) would lose their tax-exempt status if they engaged in political speech and activity. Republicans introduced a bill to do so shortly after that speech. In May that year, Trump issued an executive order instructing the federal government not to enforce the amendment, although it did not amount to a repeal. The fight against human trafficking was also highlighted by keynote speaker Gary Haugen, CEO of International Justice Mission. Trump is the 12th president to speak at the annual breakfast. Every president, from both parties, since Dwight D. Eisenhower has attended the event.